Fulfilling a long-term dream of business ownership and team development, Ryan founded Absolute Value New Zealand in October 2012. 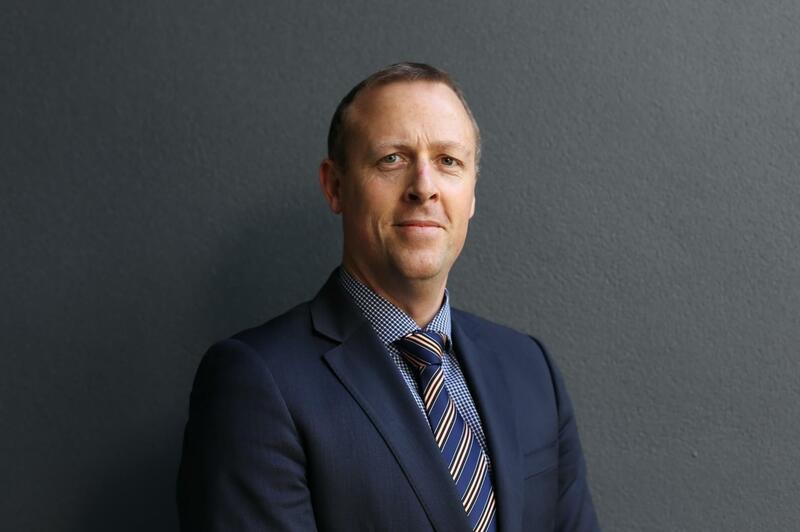 After graduating from Massey University as a Scholar in 1999, Ryan’s valuation career started with employment at Darroch Ltd/DTZ, after which he became a partner with BNZ Property Finance. Ryan has gained a vast range of valuation experience in most property and tenure types, giving him the knowledge to tackle any valuation or property issue. He enjoys boxing and photography when he’s out of the office. 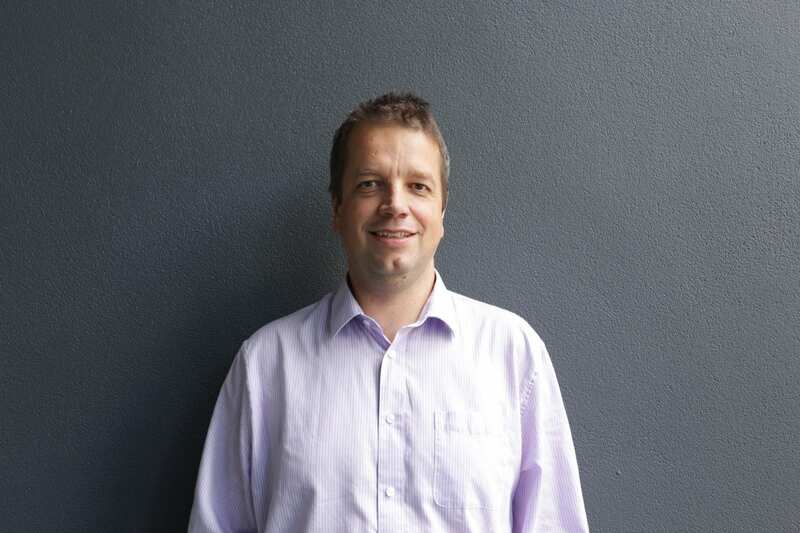 Following the completion of his Bachelor of Property and Commerce degree majoring in Accounting at the University of Auckland, Trent joined the Absolute Value team as a commercial valuer. He has since gained valuable knowledge and experience working with a wide range of commercial property types, including specialised assets such as childcare, parking and medical properties. His primary markets include the Auckland CBD and childcare assets nationwide . In his spare time Trent enjoys being on the tennis court, listening to country music and travelling. He joined the company in March 2014 and has since partaken in a range of business activities. Originally working part-time as an assistant valuer and database manager, he now works full time as a valuer, primarily specialising in office and retail properties within the Auckland CBD and Fringe market. 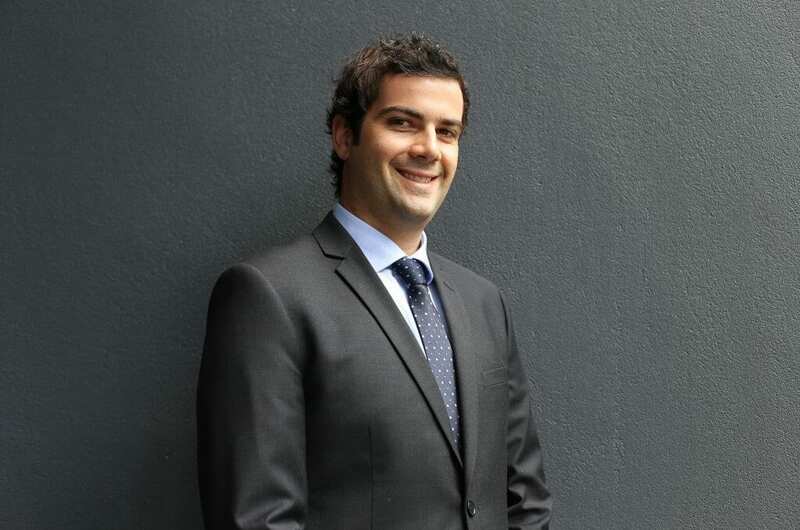 Dominic joined the team whilst studying for his Bachelor of Property and Commerce Degrees, majoring in Marketing at the University of Auckland and has since graduated. Out of the office he enjoys playing tennis, golf and having a beer with his mates. 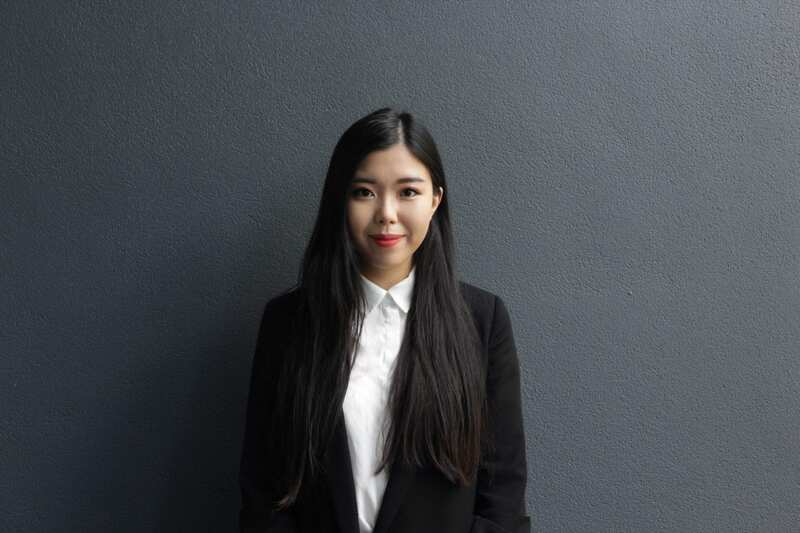 Kathy joined Absolute Value in November 2018 during her final semester of studying a Bachelor of Property from the University of Auckland. Kathy is looking forward to pursuing her career in the property industry whilst gaining valuable knowledge, experience and networks. 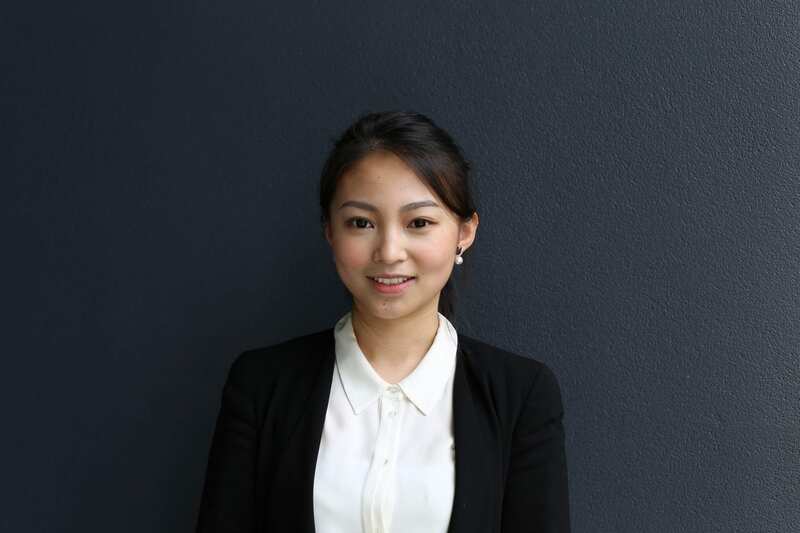 She will be taking part in the valuation of the Auckland industrial market. In her spare time, she enjoys travelling the world, making new memories and enjoying a Pinot with her friends. 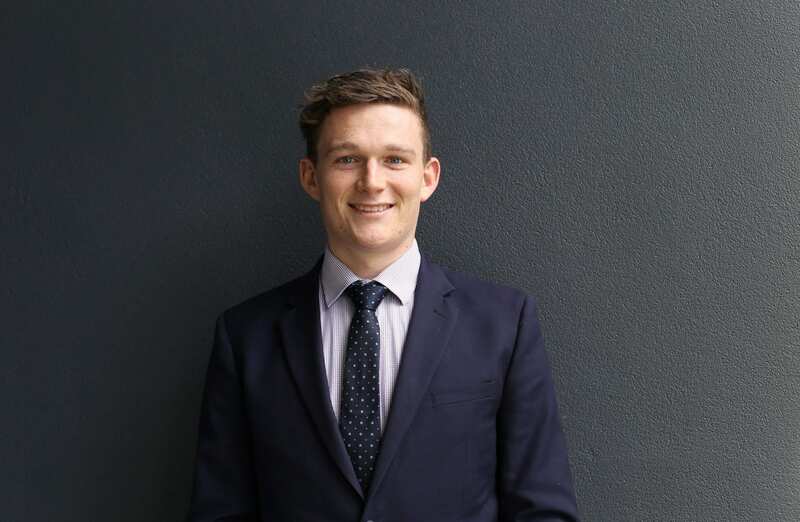 Josh joined Absolute Value in May 2017 during his third year of a Bachelor of commerce and property majoring in Management and International business from the University of Auckland. 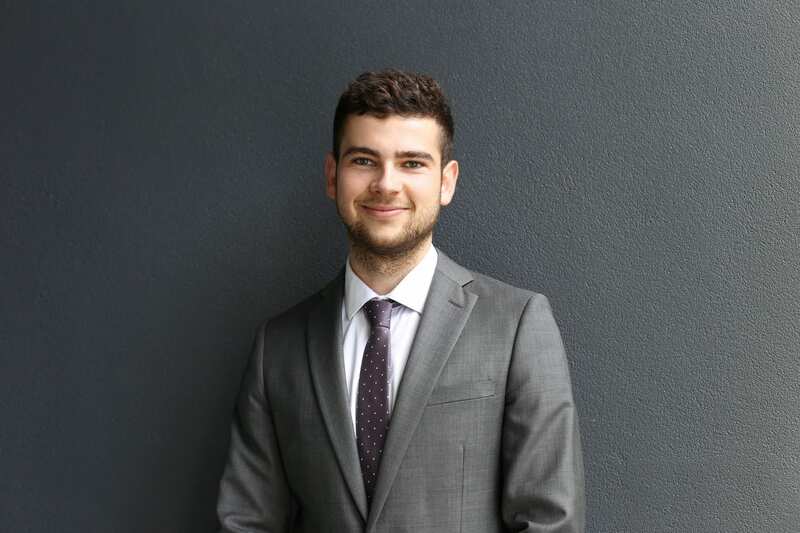 Josh is looking to pursue his passion within the property industry and is currently gaining valuable knowledge and experience. Josh has an understanding of the North Shore and for this reason he will be looking to specialise within this market. Belle Joined Absolute Value in July 2017 during her second to last year of studies at the University of Auckland. Studying a Bachelor of Commerce and Property conjoint (majoring in Accounting and Property). Belle has extensively taken part in data entry towards the company’s database and supporting valuers in administrative work whilst being here. In her spare time, she likes to watch movies, listening to music and learn Korean. 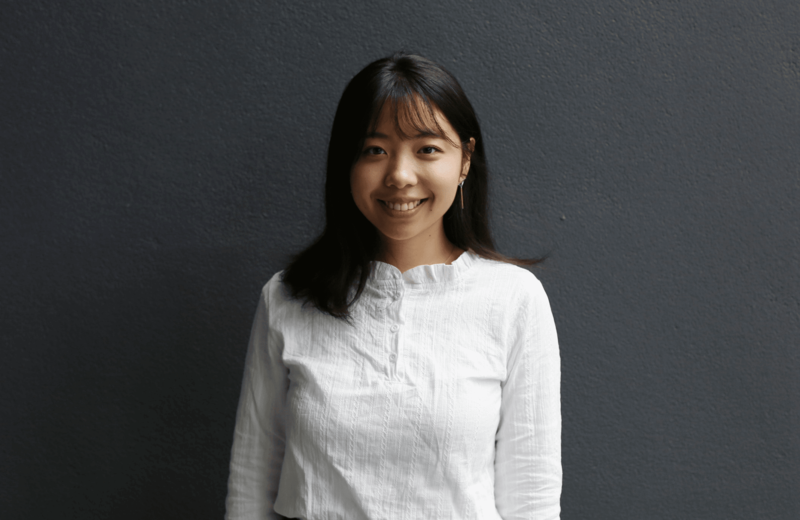 Janey joined Absolute Value in October 2017 at the conclusion of her last year of studying a BCom/BProp conjoint degree at the University of Auckland. Having an Accounting background accompanied by a specialisation in Property has enabled Janey to develop both breadth and depth in skills and knowledge. She has been working mainly in the CBD market and is primarily involved in valuations of office, retail and childcare properties. She enjoys dancing, travelling and doing Pilates when she’s out of the office. Demi is one of our newer members, having joined the Absolute Value team in September 2017. Her primary role at the company is being the client communications and valuation support administrator. Along with client relations, Demi’s focus is to maintain the agendas, budgets and business plans for the company. She also assists with administrative tasks, marketing and Human Resources; whilst providing key support to the Valuers. When she’s not in the office you can find her listening to music or hanging out with Friends and Family. 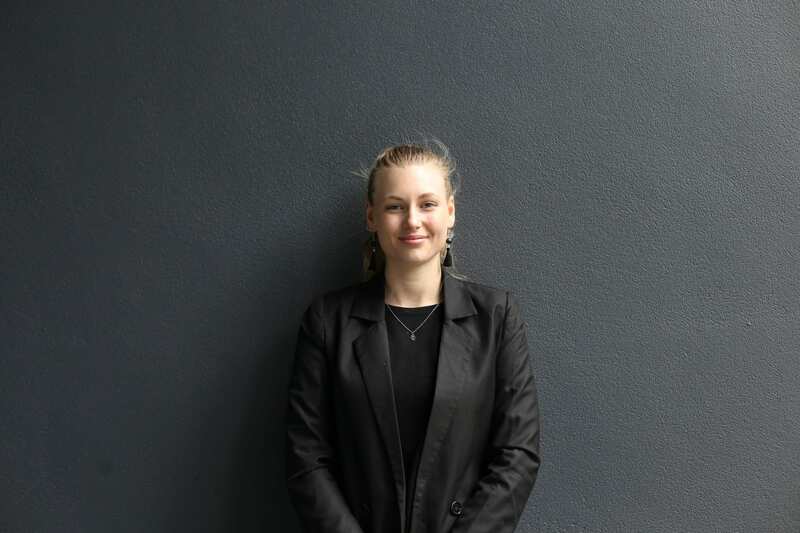 Courtney joined Absolute Value in May 2018 during her second to last year of studies at the University of Auckland, Studying a Bachelor of Property. 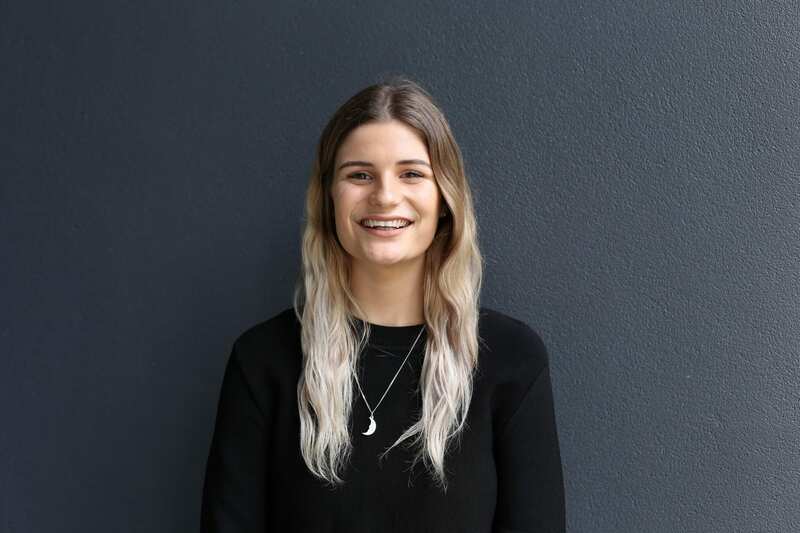 Courtney has taken part in data entry towards the company’s database and supporting valuers in their work whilst being here and is looking to pursue her goal of working within the property industry. In her spare time, you can find her at the beach or hanging out with her friends. Cynthia is a passionate and positive individual who joined Absolute Value in April 2019. 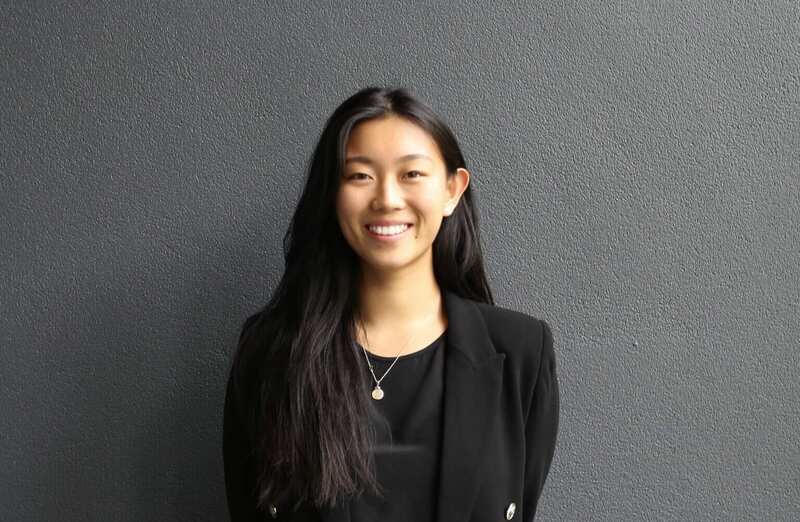 She is currently in her third year of studies pursuing a BCom/BProp conjoint degree, majoring in Commercial Law and Innovations and Entrepreneurship at the University of Auckland. Currently, Cynthia is responsible for research and analysis, database management and performing administrative tasks to support the team. In her spare time, she enjoys playing basketball, travelling, and hanging out with her family and friends. Mate, being an IT and Business Development specialist has been in the technology scene for more than 20 years, taking on different roles and levels of responsibilities before joining Absolute Value in early 2019. His experienced background enables a culture of continuous improvement in all areas of technology and business development, creating a more efficient and scalable future to the team of Absolute Value. Family is priority for Mate, he would travel and spend time watching TV series with them when he’s free and about.